LaBrash Security Services managers and supervisors have extensive experience in the contract security industry having held management positions in both small local security companies and large multi-national security companies. 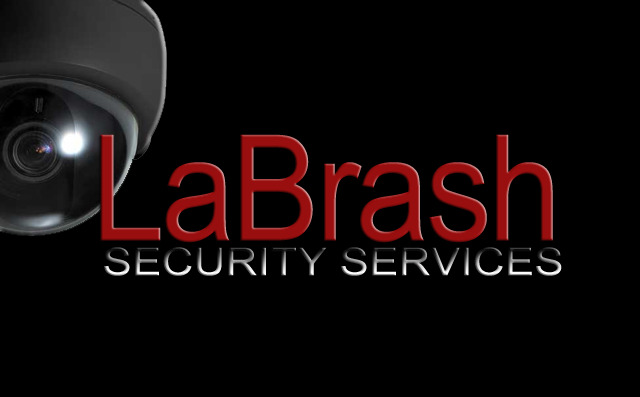 LaBrash Security Services selects only qualified and reliable security guards that are dedicated to the protection of our clients property and the safety of their employees, tenants and residents. 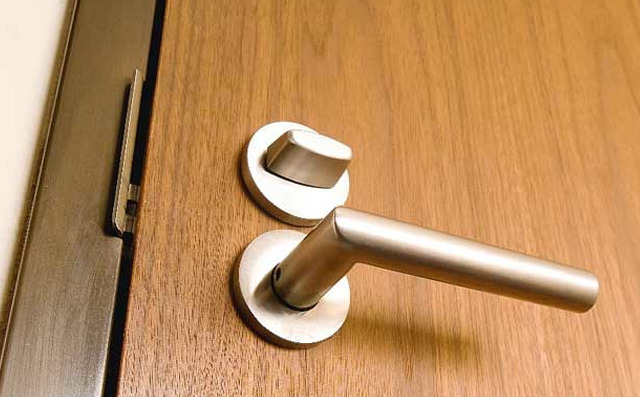 Having a close working relationship with clients, management and guards guarantees the highest quality service. 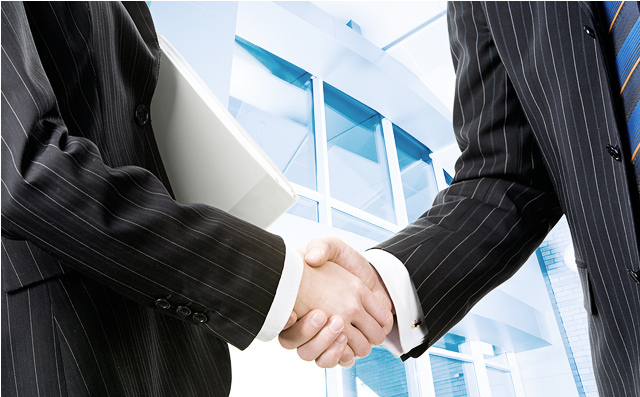 At LaBrash Security Services we understand the trust clients place in our company. We strive to go above and beyond to exceed the clients expectations. Client satisfaction is our top priority.